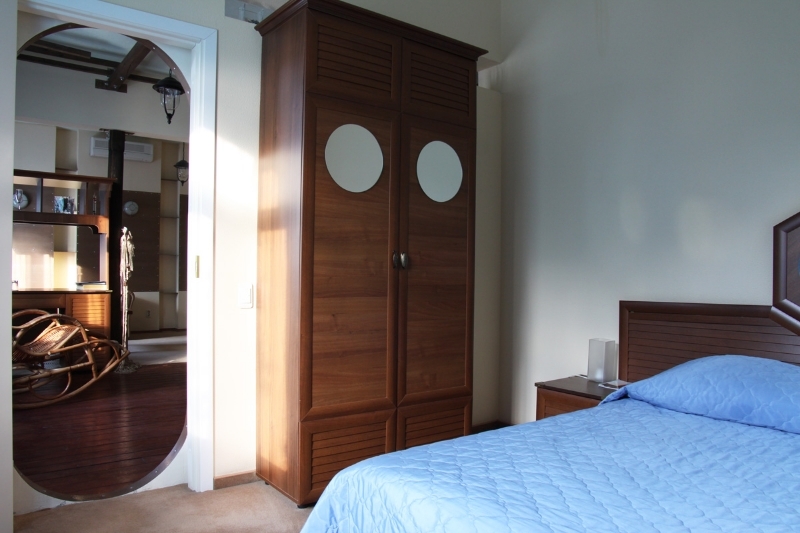 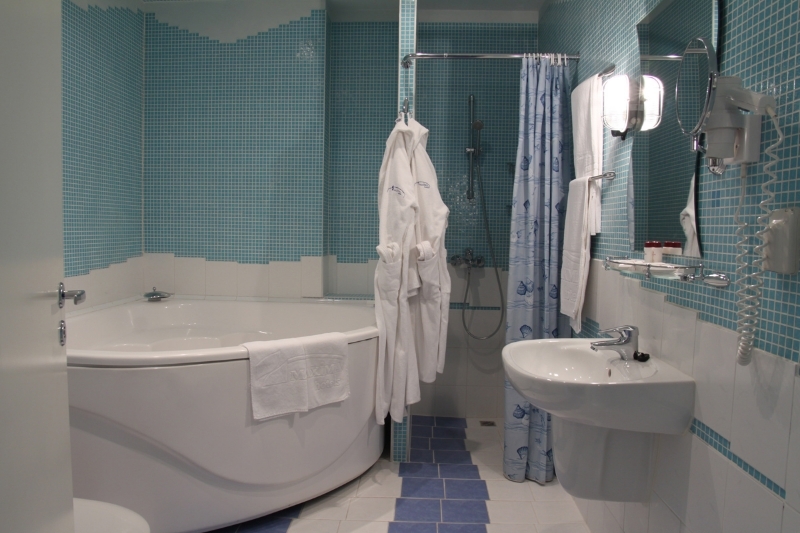 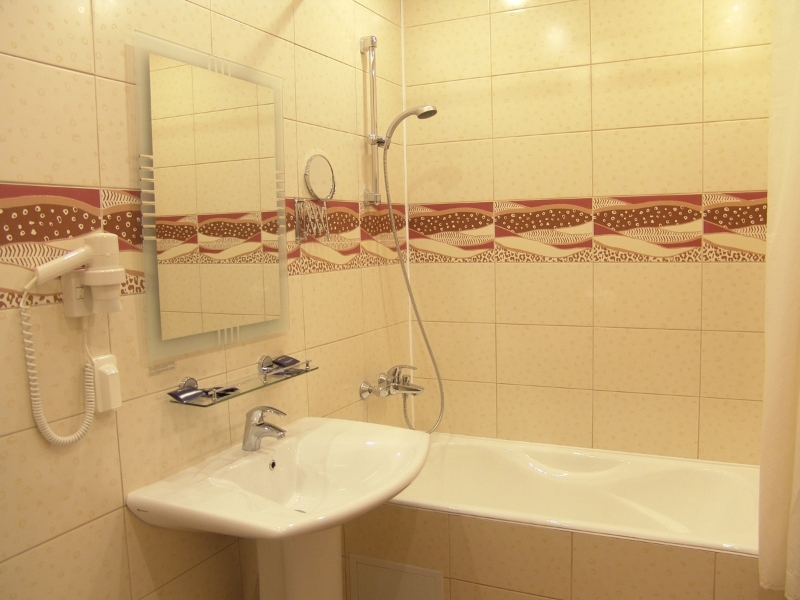 Ranging from Standards to Suites – guest rooms are furnished in a pleasant and welcoming way, all have private bathroom with shower or bath, TV, telephone, mini-bar, clock. 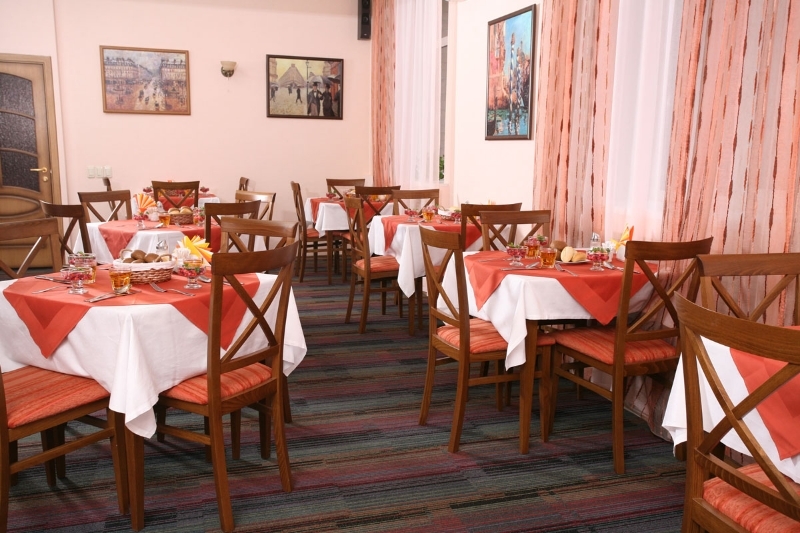 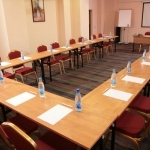 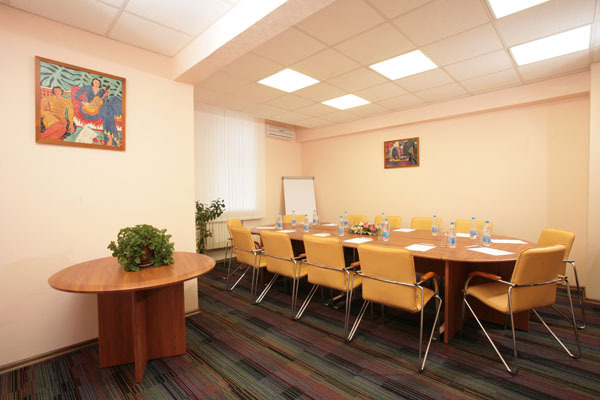 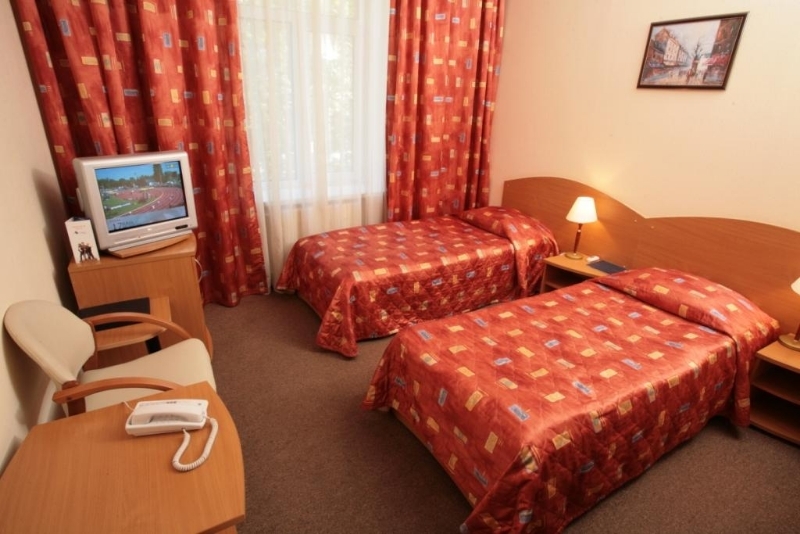 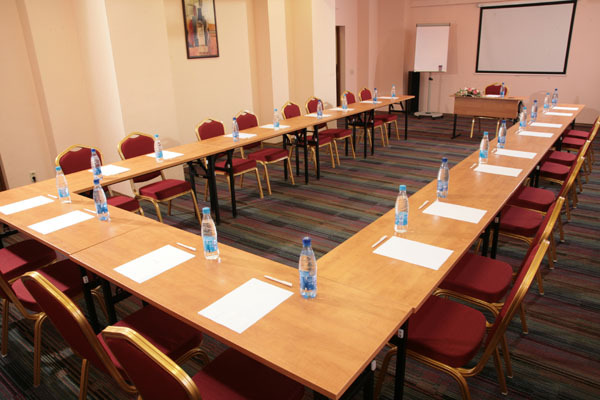 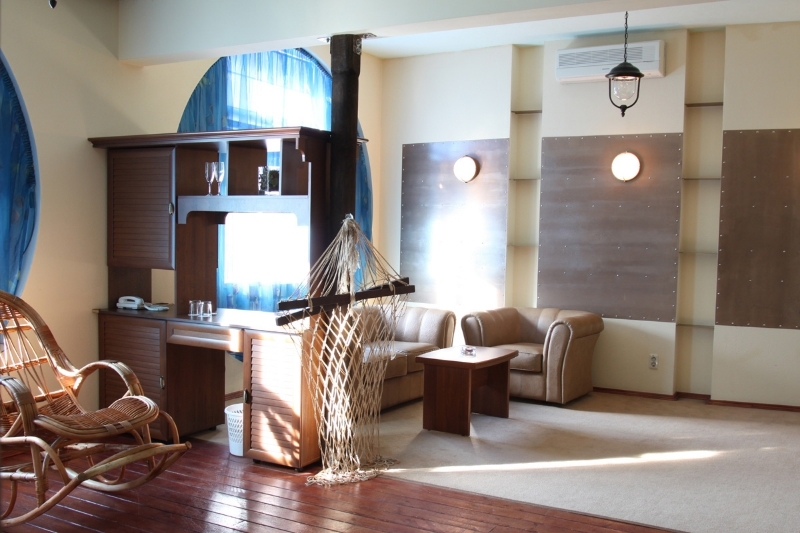 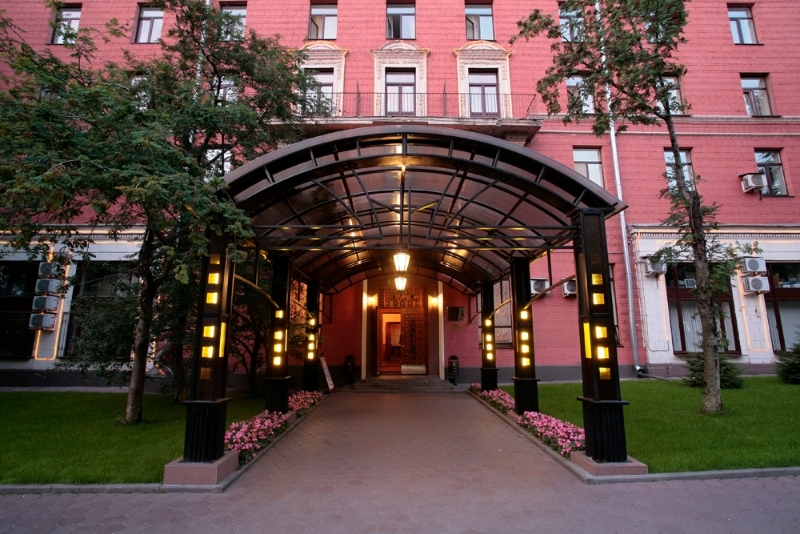 Maxima Zarya hotel is conveniently located not far from the city centre in a quiet and environmentally friendly area near the metro station “Vladykino”. 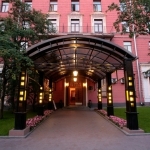 It is possible to come to the hotel from the Sheremetyevo airport by-passing the overcrowded central highways.